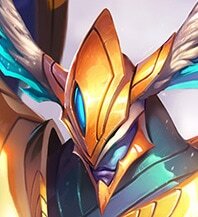 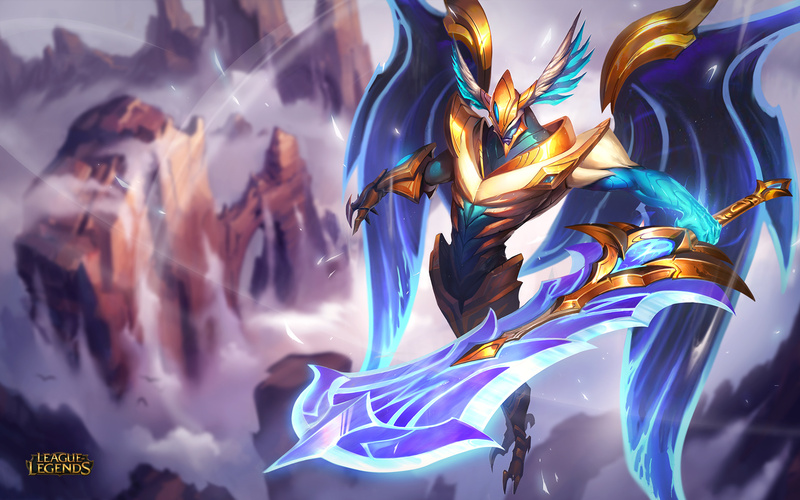 A fallen god-warrior who once threatened to destroy Runeterra, Aatrox and his kin were bound to ancient weapons and imprisoned for centuries. 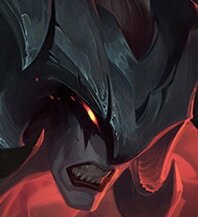 Aatrox is an infernal warlord who cleaves earth and bone to massacre entire armies. 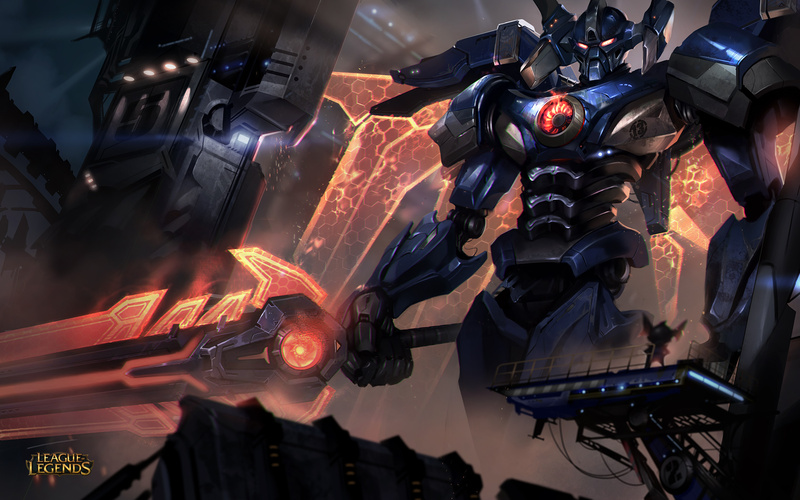 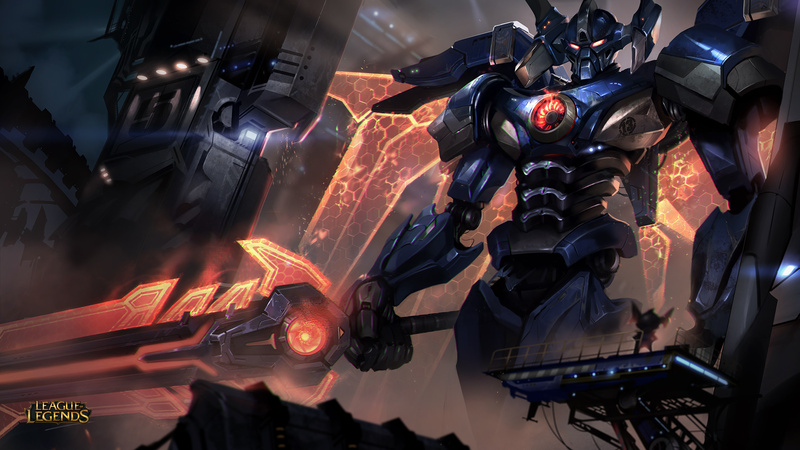 Raze the battlefield with The Darkin Blade, landing precise hits with the edge to utterly decimate your opponents. 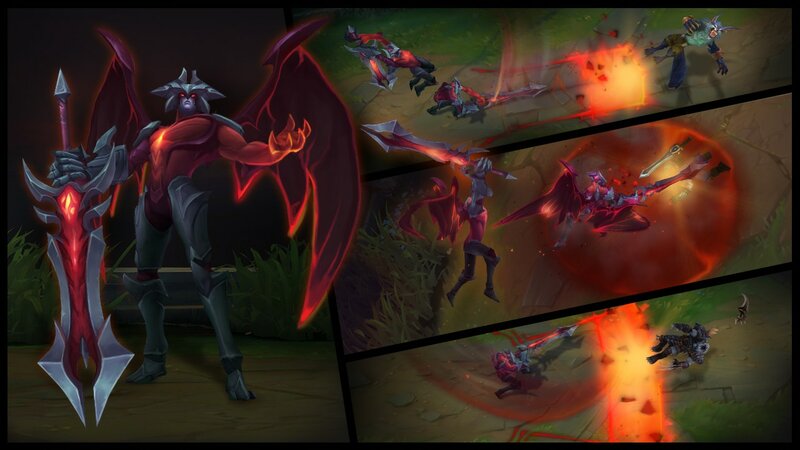 Aatrox brings more ruin with the blade than basic attacks—focus on cooldown reduction to unleash a constant onslaught. 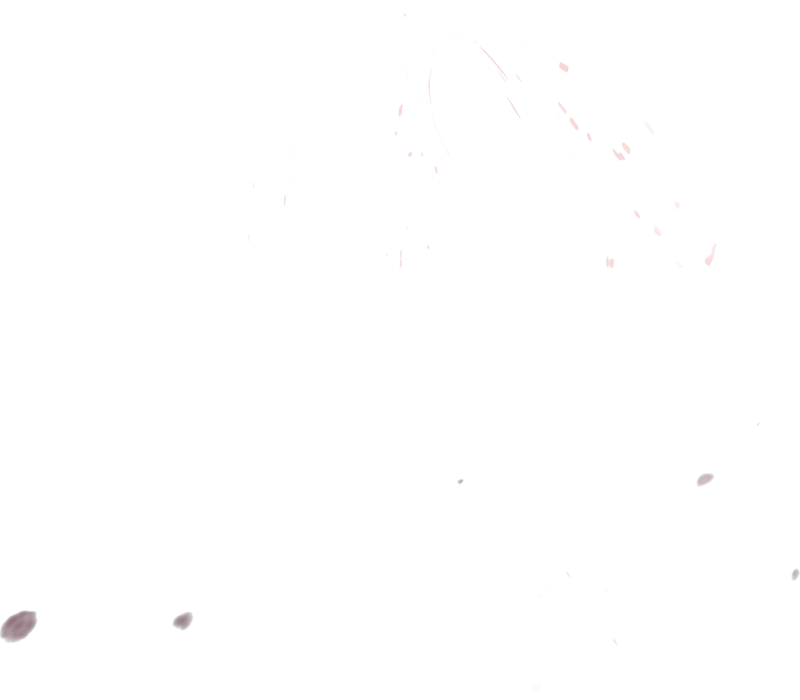 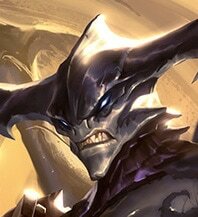 As enemies learn to dodge, bind them in place with Infernal Chains for a guaranteed guillotine, or outplay their evasion with an Umbral Dash as you wield The Darkin Blade.  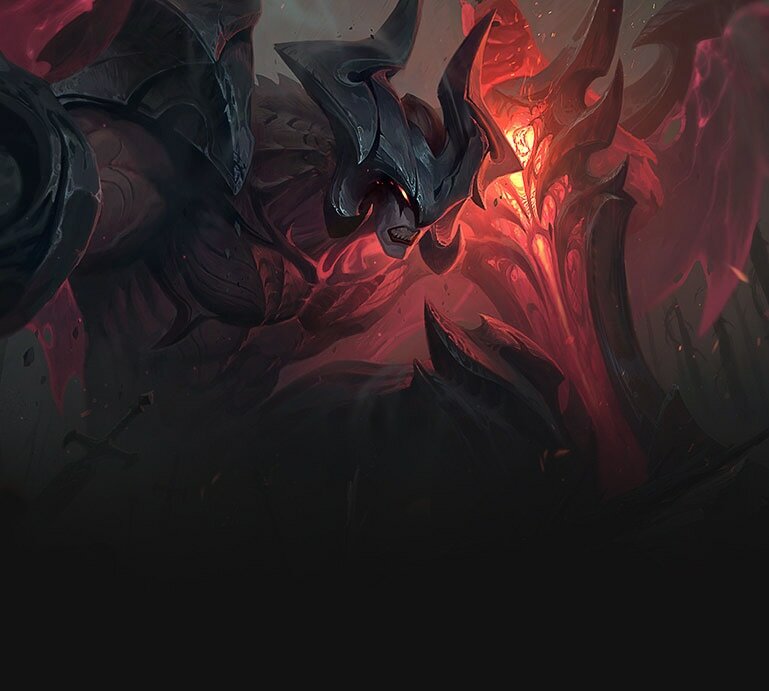 Umbral Dash’s passive turns bloody teamfights into fonts of health, keeping Aatrox alive for as long as his carnage continues. 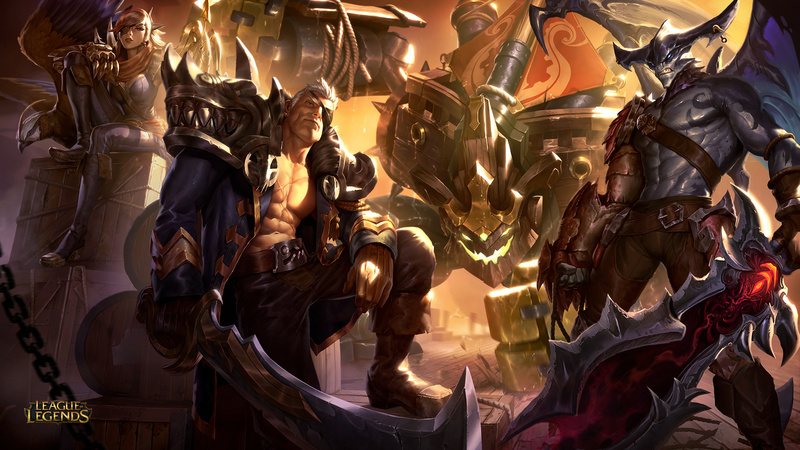 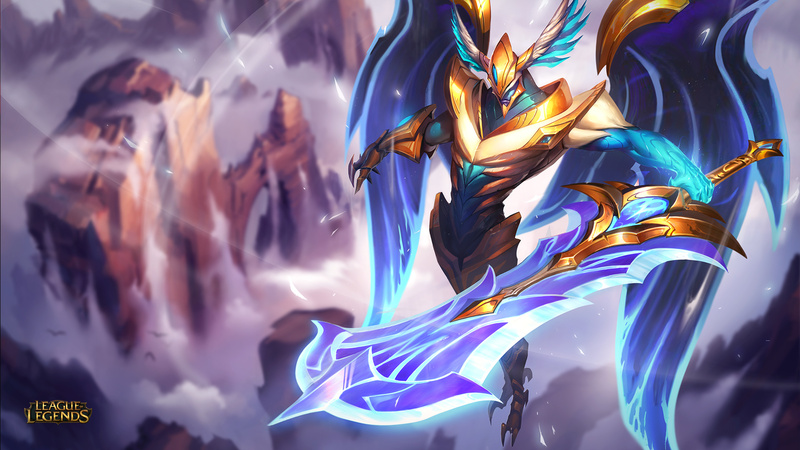 Allies who shield and sustain him for more swings of The Darkin Blade will be rewarded with a frontline juggernaut who can take as much damage as he deals. 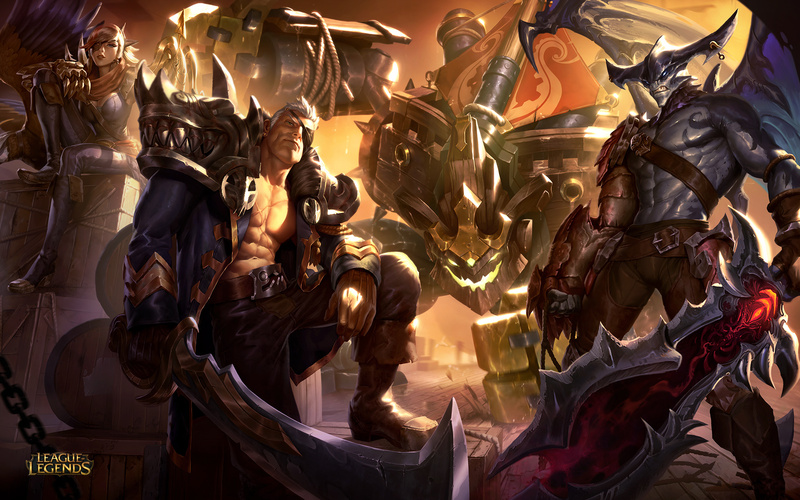 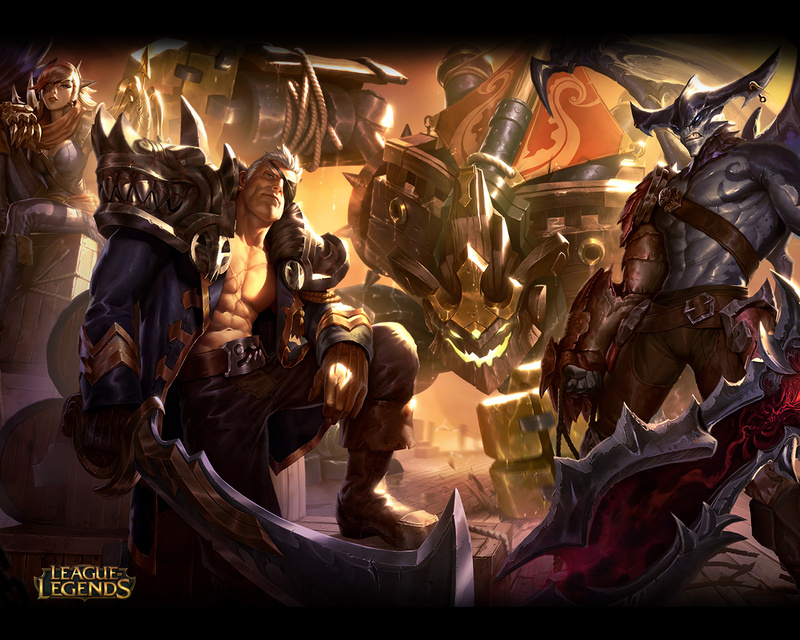 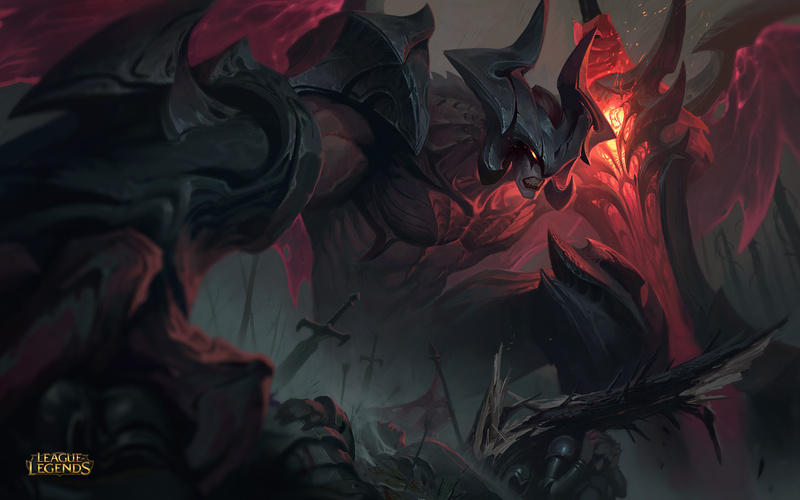 Wary enemies will try to slay the darkin before his Blood Well fills, but even death cannot halt his warpath once Aatrox transforms with World Ender. 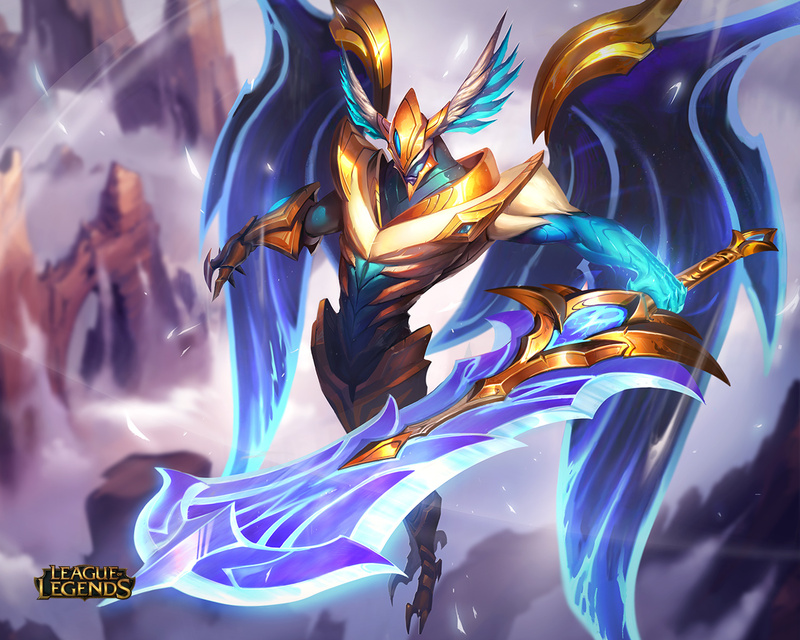 Flee, or die. 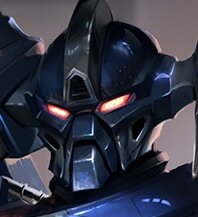 “I am not your enemy. 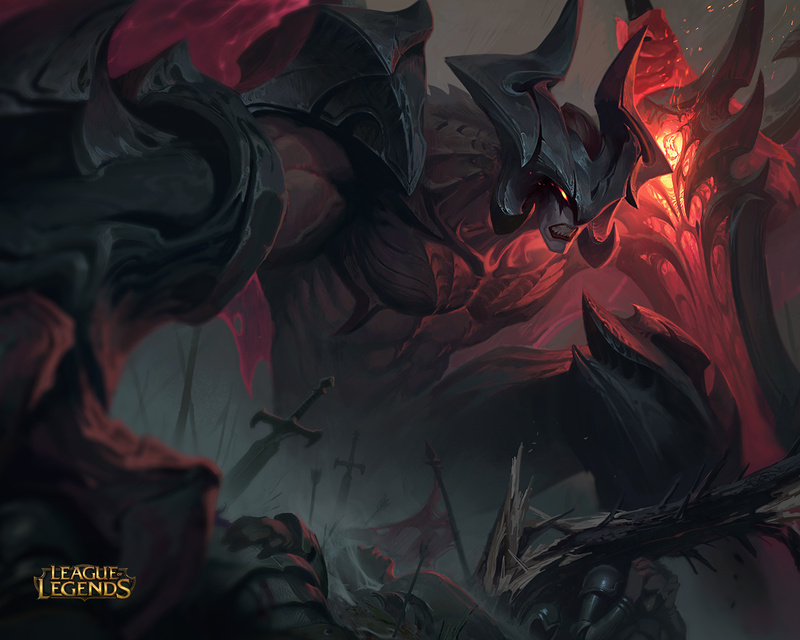 Keep advancing on the enemy to ensure you catch them with the edge of The Darkin Blade—each cast moves the hitbox closer to Aatrox, with the final swing of his greatsword crushing those immediately in front of him. 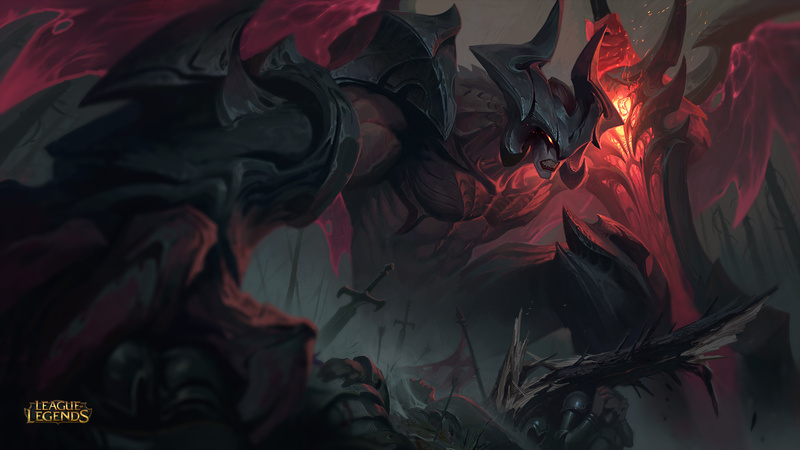 The combination of Deathbringer Stance’s reduction to your enemy’s healing and Umbral Dash’s passive boost to your own means Aatrox can go head-to-head with the biggest, bulkiest foes. 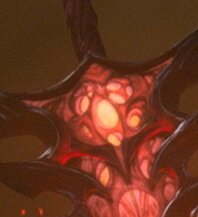 As long as you’re dealing damage, it’ll be hell to bring you down. 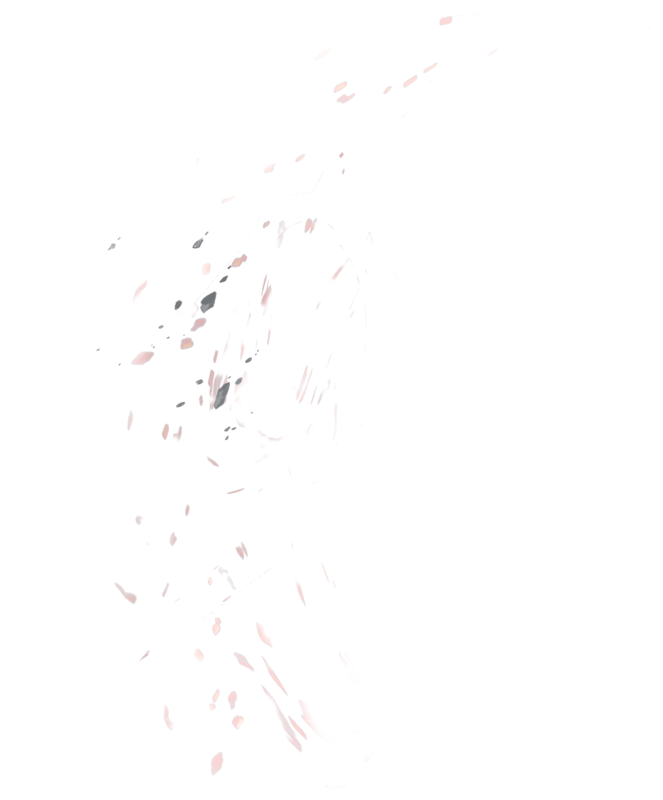 Don’t wait to become the World Ender: use your ultimate early to rapidly join the fight from afar and start filling your Blood Well. 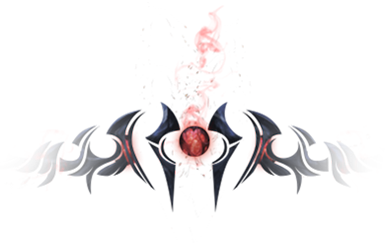 The longer you wage war in your true form, the more you’ll recover upon reviving—time it right, and your death will give you a second health bar for the final slaughter.